Healthy kidneys require a diet filled with foods known to reduce or limit inflammation or reduce the oxidation of fats and cholesterol. This oxidation of fats and cholesterol creates molecules referred to as free radicals. 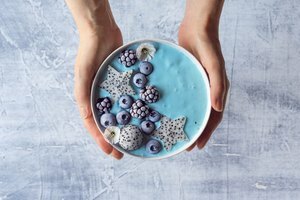 Free radicals can be neutralized by foods containing antioxidants. 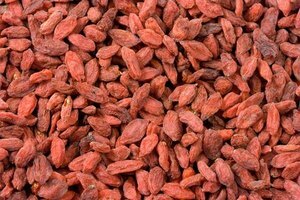 These antioxidant-rich foods will promote healthy kidney function while also reducing your risk of heart disease. 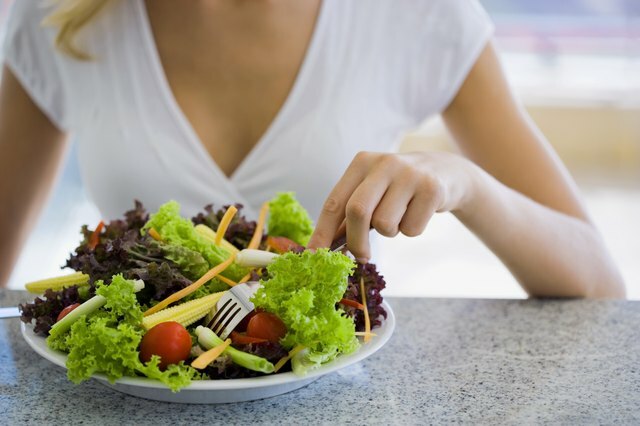 Additionally, a healthy renal diet is one that is low in protein, phosphorous and sodium. Eat cauliflower, a cruciferous vegetable, is filled with healthy folate, fiber and antioxidants. Antioxidants reduce the amount of inflammation in your body, which helps the kidneys function properly. The potassium in cauliflower is known to prevent kidney stones. 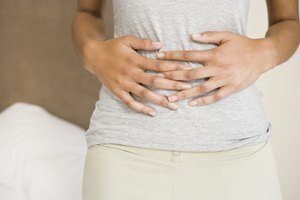 Kidney stones can lead to kidney infections and eventually chronic kidney disease. 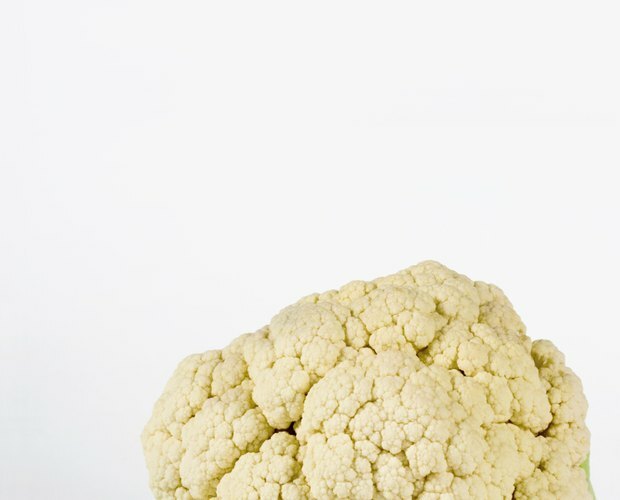 Eat cauliflower raw with a hummus dip or steam it with a squeeze of lemon. Cauliflower is also delicious smashed with low fat sour cream and fresh parsley. 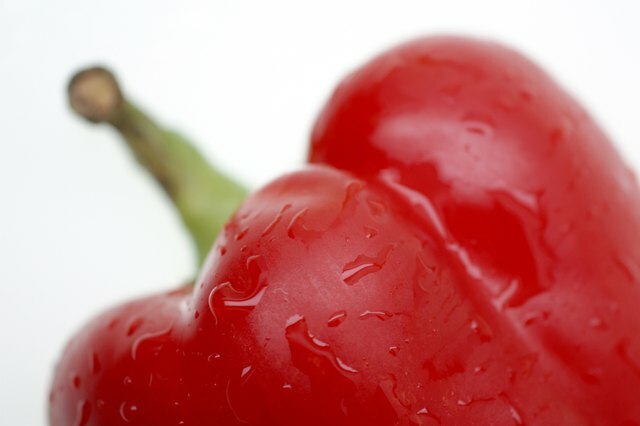 Red peppers are very low in potassium which makes them a perfect food to include in your diet for a healthy kidneys. Packed with folic acid and fiber, red peppers are delicious eaten raw as a snack or diced and tossed with a green salad. Roasted red peppers are a perfect addition to a wrap sandwich or as part of an omelet. Apples are an excellent addition to a healthy kidney diet. 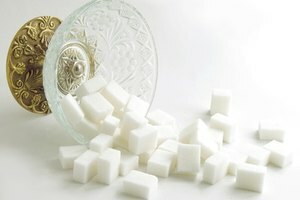 They are filled with anti-inflammatory compounds which are crucial to a healthy kidney. Be sure to eat the skin. The skin of the apple is replete with soluble fiber. 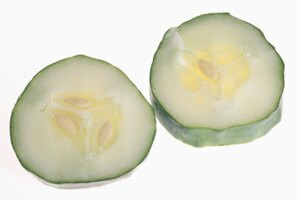 Dice apples and sprinkle onto your salad or eat apple slices with a teaspoon of peanut butter. Consume products containing cranberries for a healthy kidney. 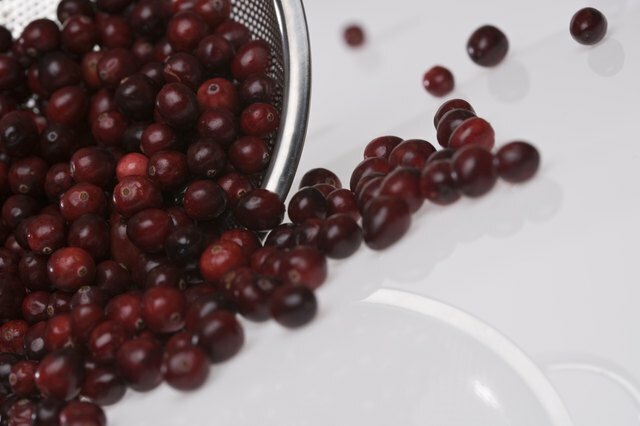 Compounds in cranberries prevent bacteria from adhering to the bladder wall. If bacteria sticks to the walls of a bladder, it can travel to the kidneys promoting infection. Drink a glass of unsweetened cranberry juice in the morning or include it in a smoothie with other kidney-friendly fruits like blueberries. 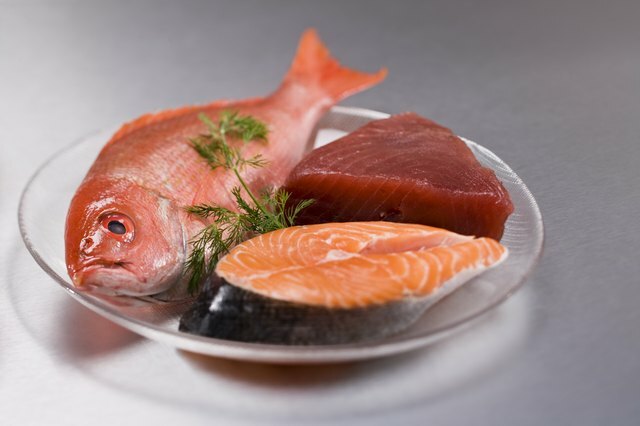 Eat fish high in omega-3 fatty acids, like salmon or herring. 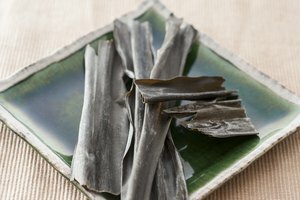 These fatty acids are known to reduce inflammation, which makes them very kidney friendly. Bake salmon with a squeeze of lemon or flake salmon on top of a spinach salad.